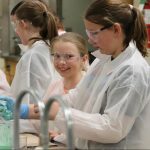 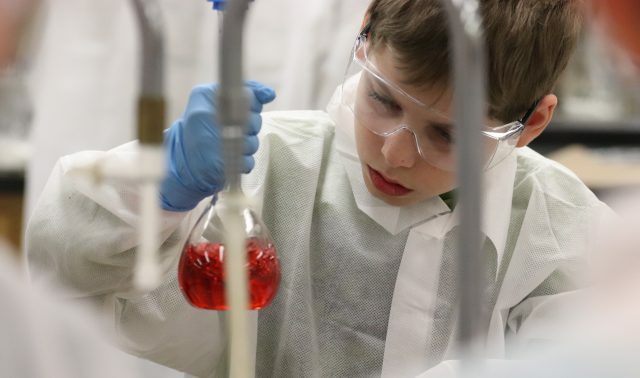 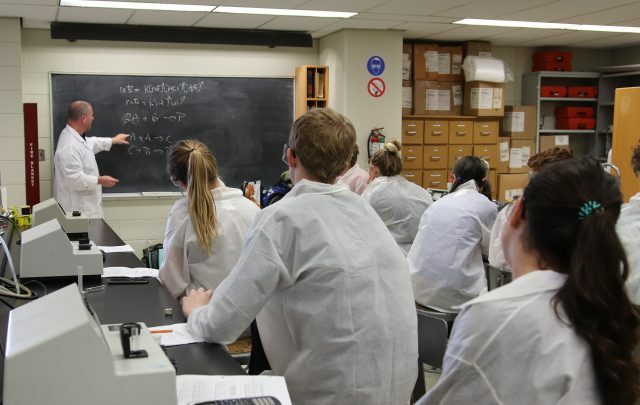 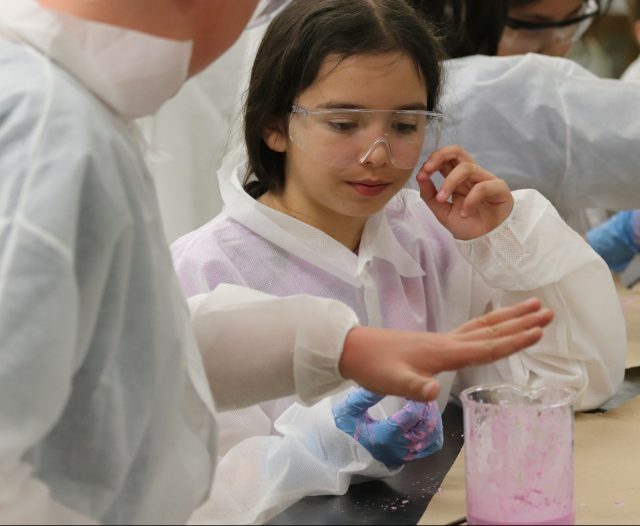 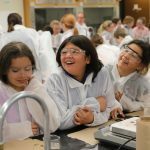 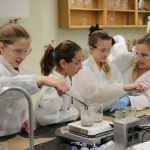 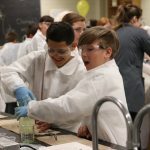 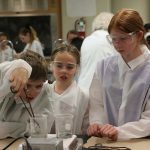 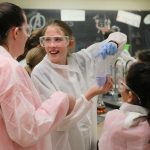 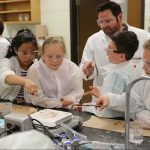 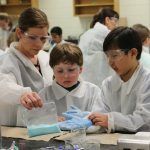 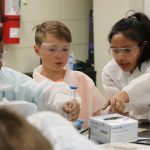 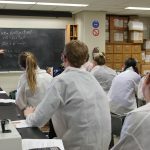 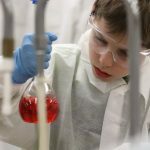 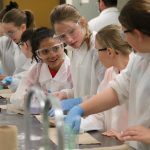 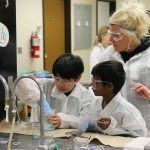 Students from across western Manitoba have been taking part in fun and educational experiments during Chemistry Week at Brandon University. 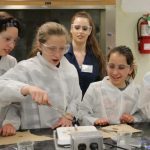 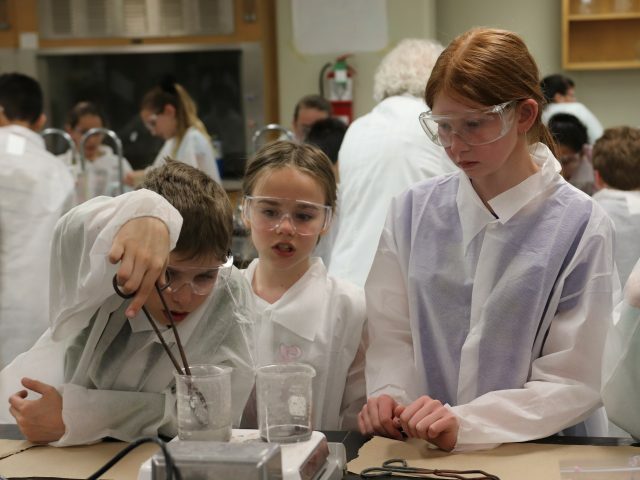 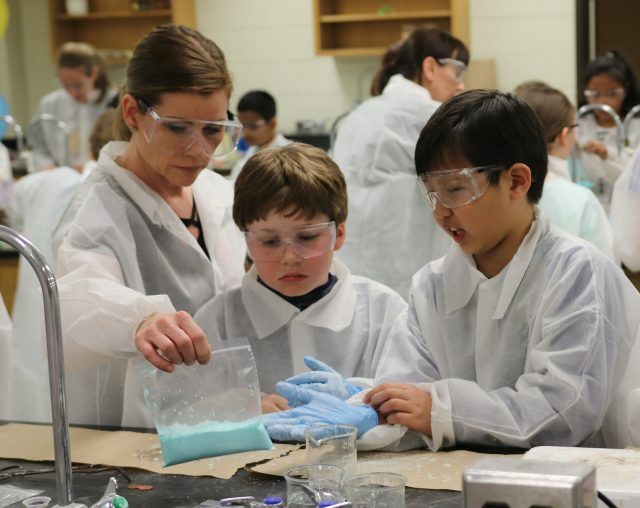 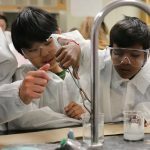 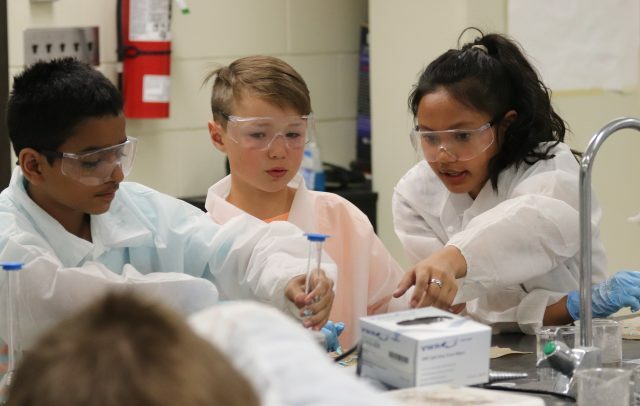 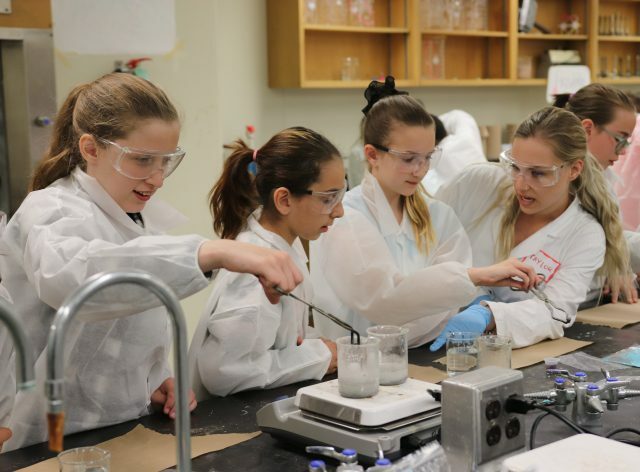 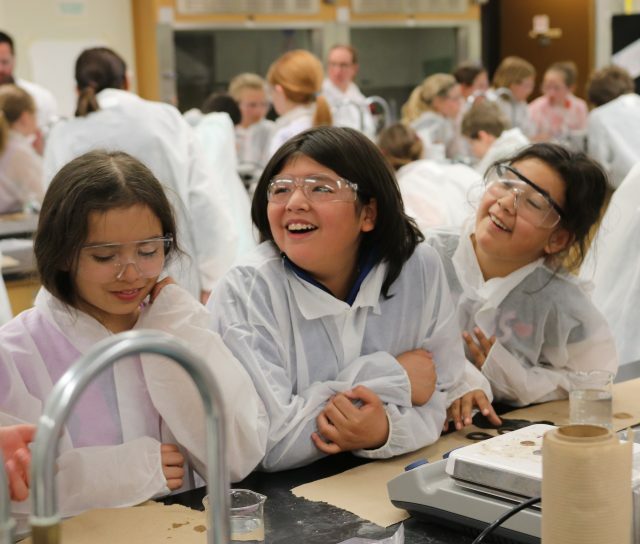 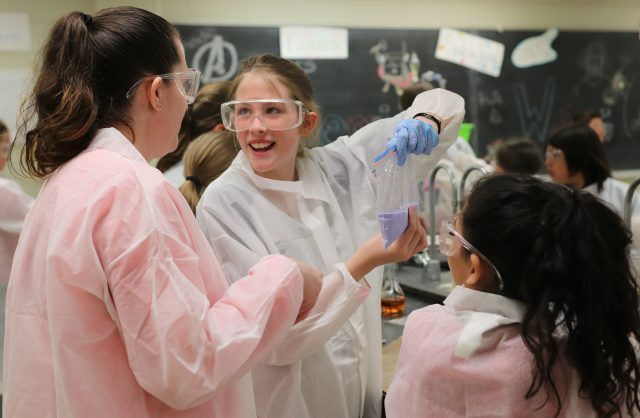 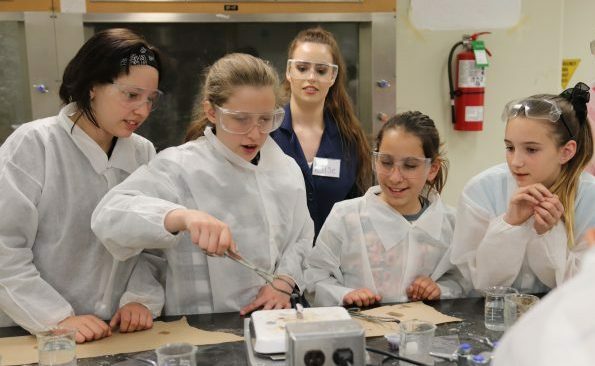 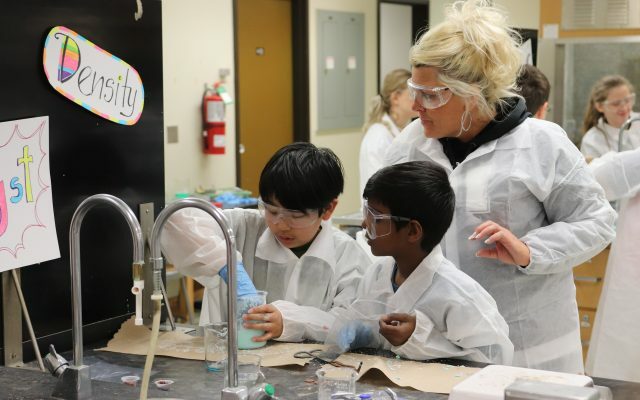 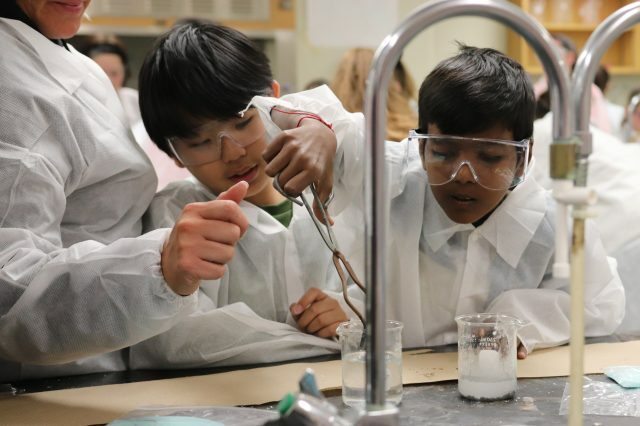 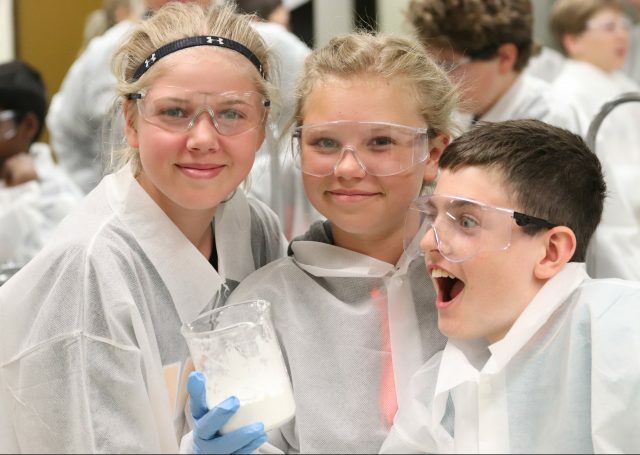 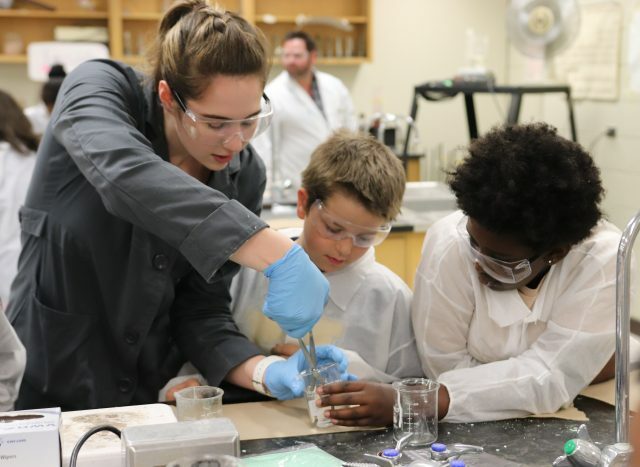 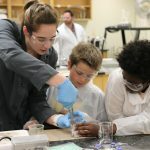 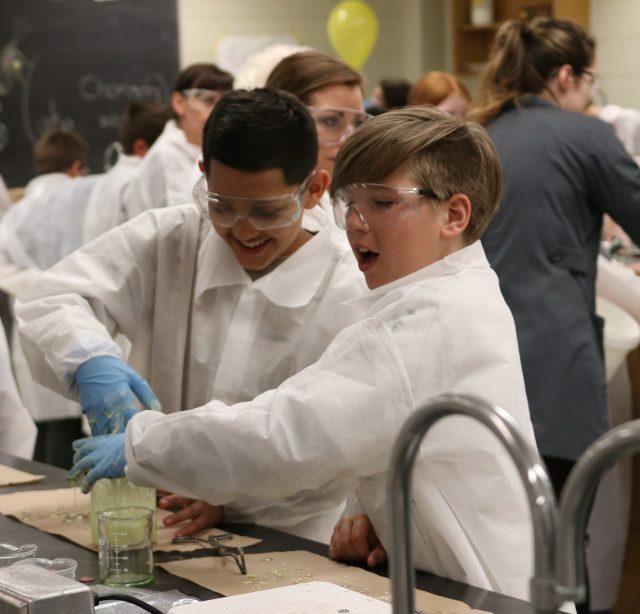 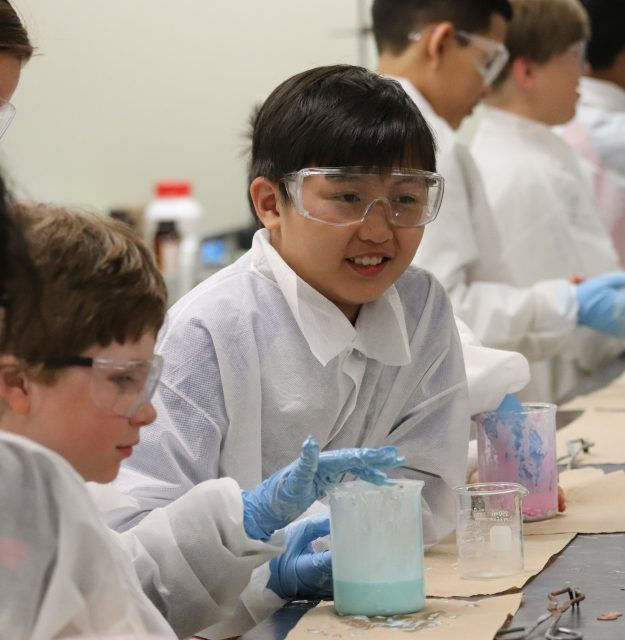 Nearly 650 students from 20 schools across western Manitoba have visited Brandon University (BU) this week to take part in fun and educational experiments as part of BU’s annual Experience Chemistry Week. 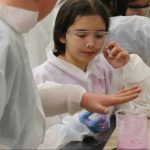 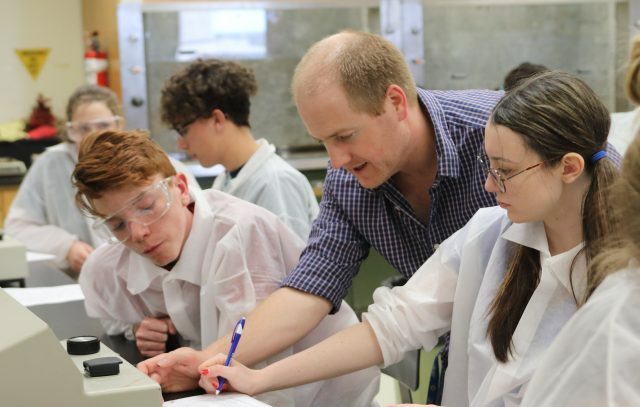 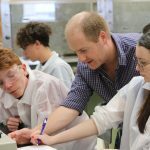 Both high school and middle years students take part in Chemistry Week, with each level doing experiments that are suitable for their age level. 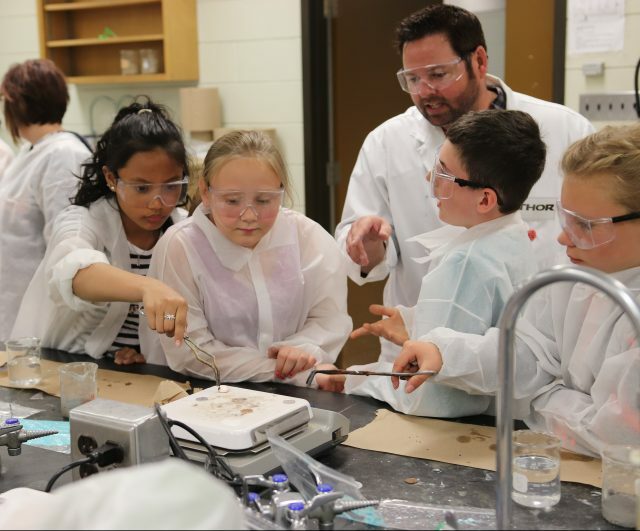 This year’s participants include Brandon’s École secondaire Neelin High School, as well as high school students from Killarney, Erickson, Dauphin, Boissevain, Rivers, Elkhorn, Grandview, Sioux Valley, Deloraine and Goose Lake. 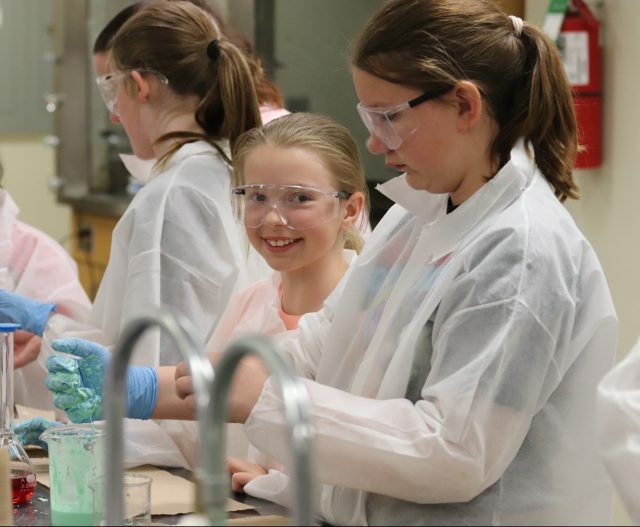 Participating middle years students came from Virden as well as Brandon elementary schools St. Augustine, Waverly Park, Riverheights, Meadows, Earl Oxford, Christian Heritage, Valleyview and École New Era.